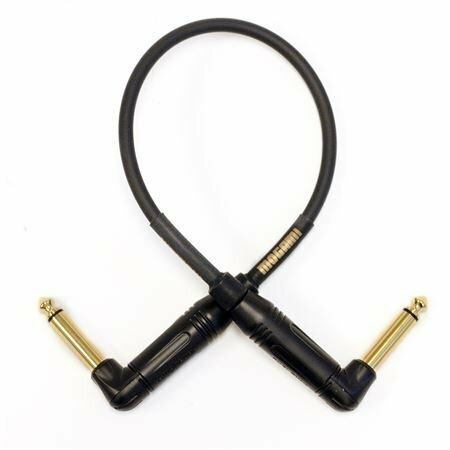 The Mogami Gold Guitar Instrument Patch Cable is a superb patching cable essential for amplified guitars where unwanted noise can be a critical problem. Mogami Gold Instrument RR offers outstanding performance, when linking effects pedals that are close together. For Mogami Gold patch cables, we took the same microphone, instrument and multi-channel interface cable found in world class studios to manufacture assemblies that are the envy of the industry. We are proud of our quality and back them with a no excuses lifetime warranty. 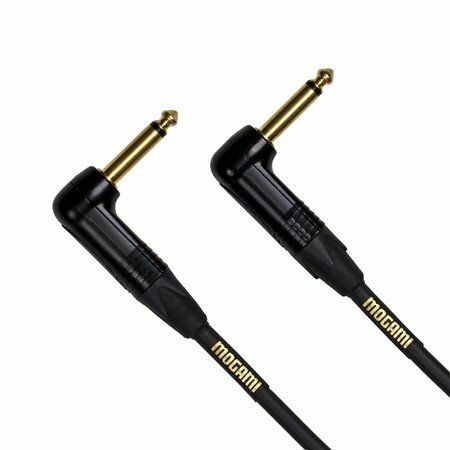 More importantly, we are confident that when you purchase Mogami Gold cable, you will have a lifetime of musical satisfaction. I’m a huge fan of mogami. Love these cables. Top notch. Good quality patch cable. Precisely what I needed. 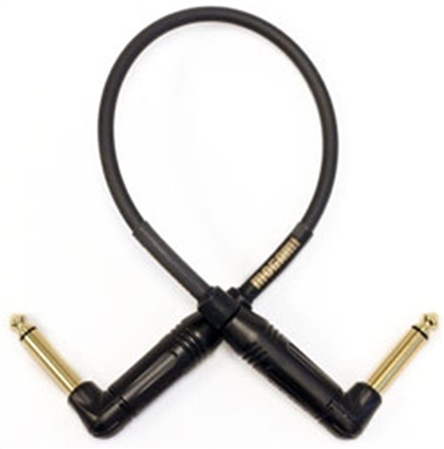 No noise, great quality, lifetime guarantee, mogami brand, enough said. Mogami makes great quality cables. Their cables are reliable and worth the money. I highly recommend the product. Nice patch cable, durable and very quiet. Well made cables that assure you are getting the best sound your effects boxes can produce. No noise or signal loss. Great cable. This little cable definitely helps reduce the noise floor generated by my pedals. All my pedals have this cable for a hook up.